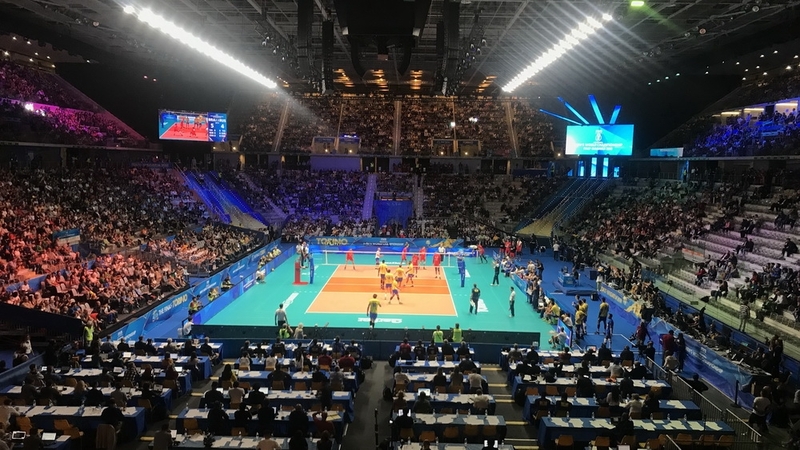 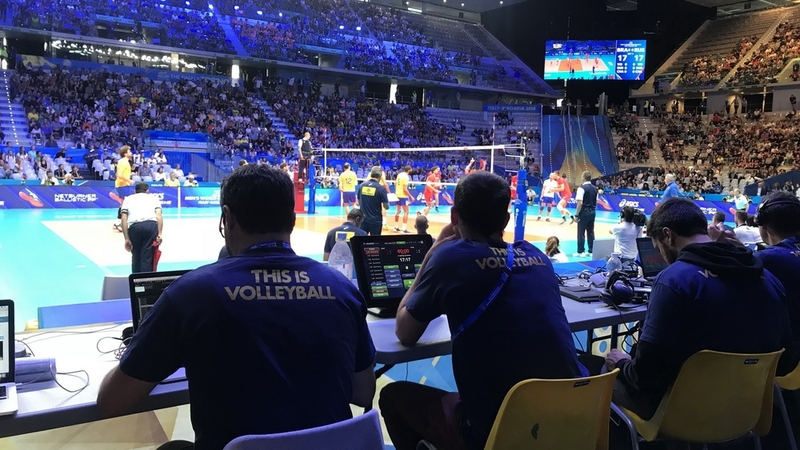 The Pala Alpitour Arena, in Torino, Italy, was the host of the semi-finals and finals of 2018 FIVB Volleyball Men’s World Championship last weekend. 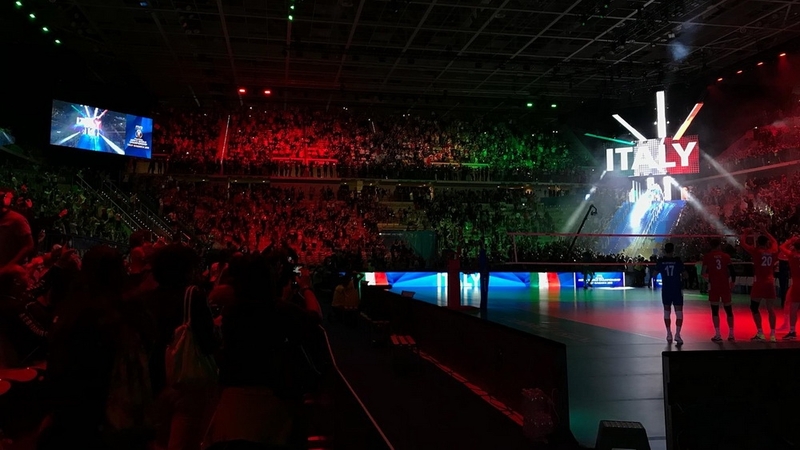 Colosseo provided a turnkey solution with LED displays and the leading Single Media Platform technology for the game show presentation, infotainment and fan engagement. 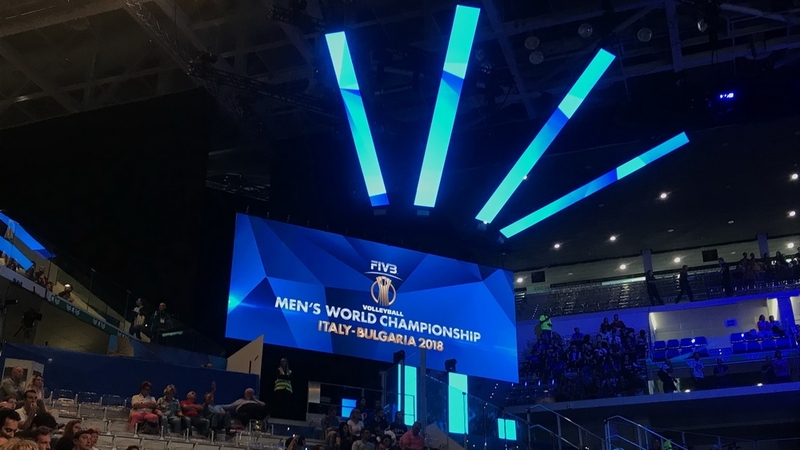 Colosseo has installed 4 giant LED displays, located in the corners of the arena, in dimensions of 15 x 6 meters that features 6 mm LED line spacing to provide even greater image clarity and contrast for spectators. 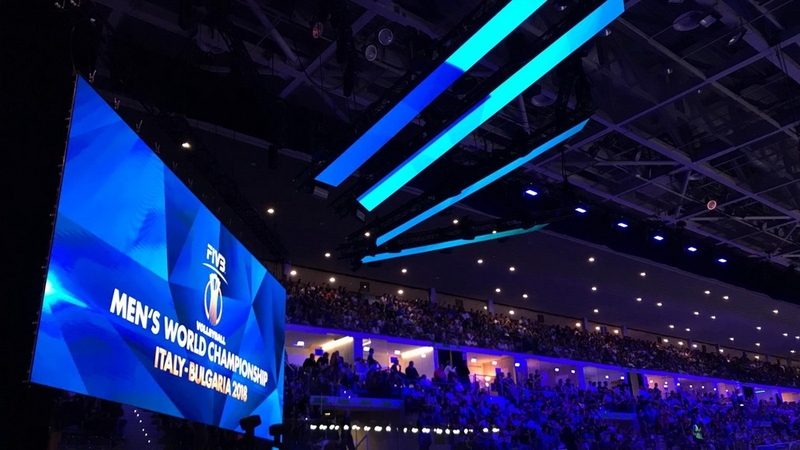 The Colosseo leading Single Media Platform provides seamless game show presentation and digital content control & distribution to all connected LED displays, including LED perimeters and LED bars, located above one of the display screen. 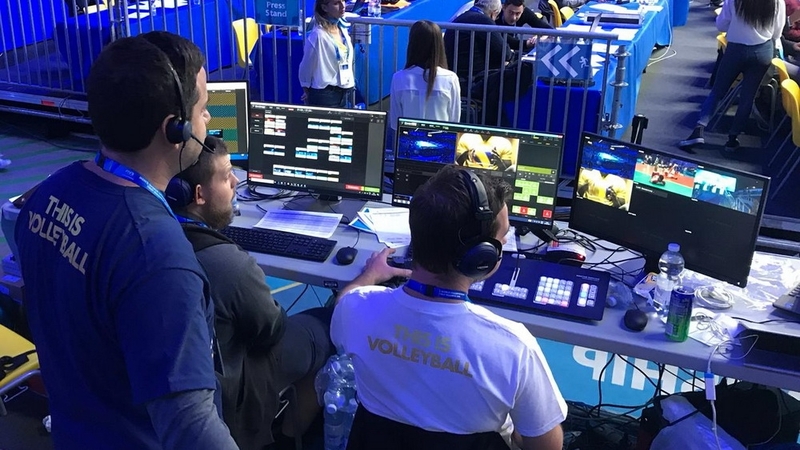 We would like to congratulate team Poland who defended and claimed the title of World Champion once again when they defeated team Brazil for the second time in a row in the final - and we look forward to providing more FIVB events with the latest cutting-edge technology.